Marching Fire was the biggest update to For Honor since launch, introducing four new Heroes – Tiandi (Vanguard), Nuxia (Assassin), Shaolin (Hybrid), and Jiang Jun (Heavy) – as part of the new Wu Lin faction. Access to these Heroes is usually only given to players who purchased the Marching Fire expansion, or who chose to unlock them with in-game Steel, but they’ll soon be available for everyone for a limited time. 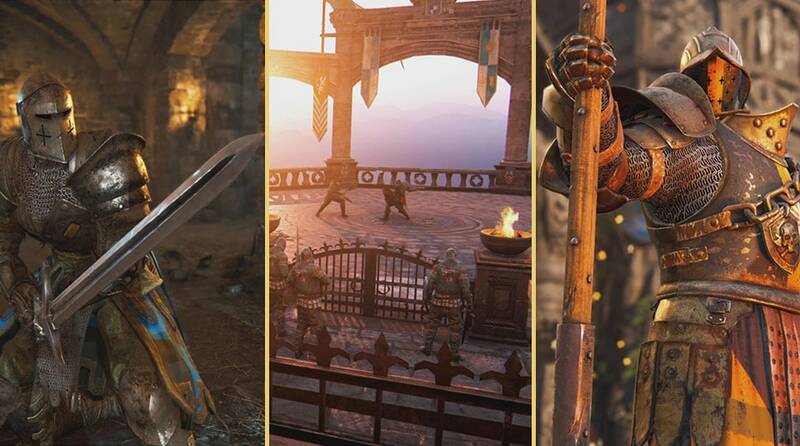 During the Hero trial, from February 5 at 8:00AM EST until February 12 at 8:00AM EST, all four Wu Lin Heroes will be free for all For Honor players. 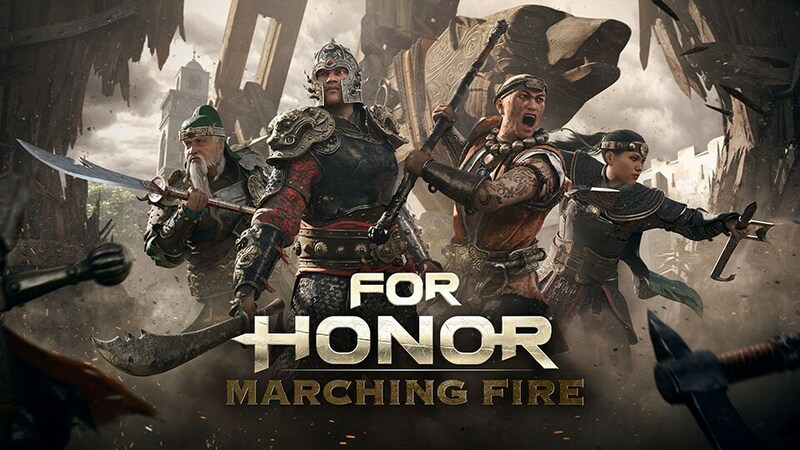 If you’re enjoying your time with the Wu Lin Heroes and want to unlock them all permanently – and get access to the ever-changing PvE Arcade mode – the Marching Fire expansion will available for a 50% discount during the Hero Trial period.